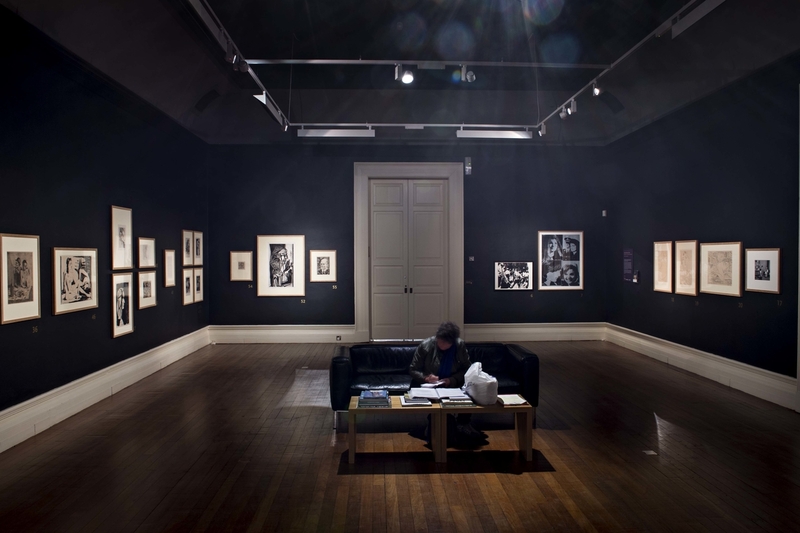 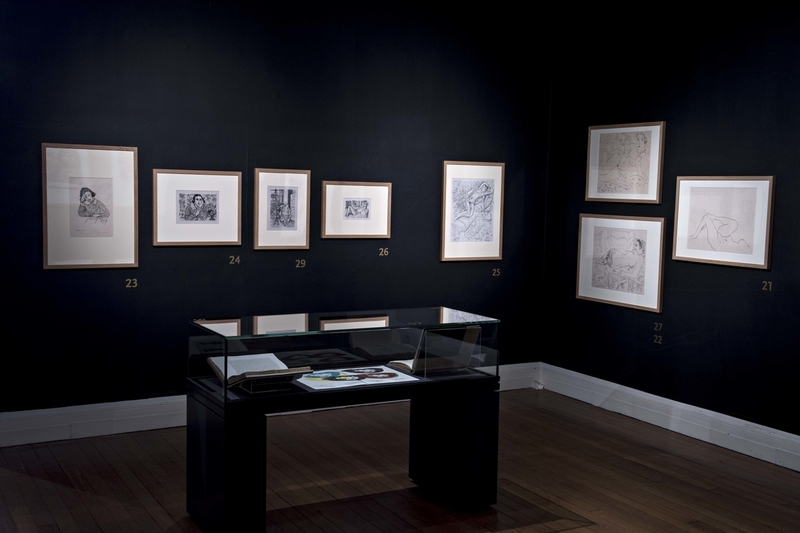 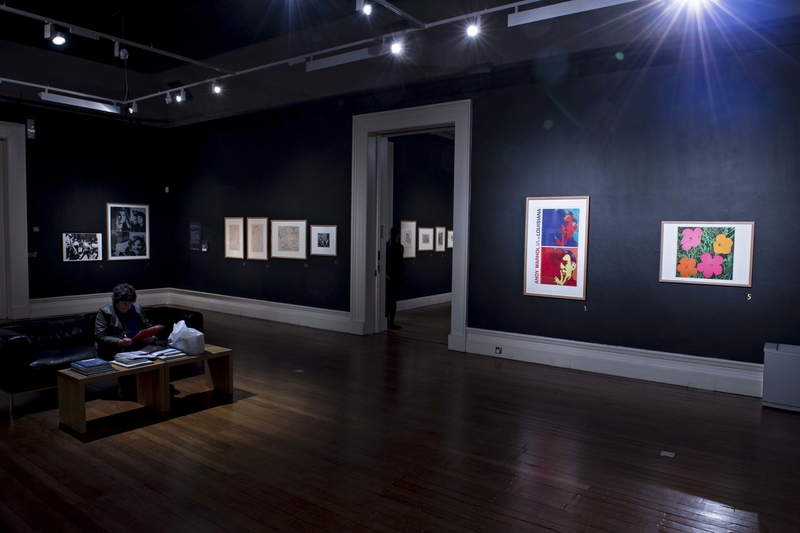 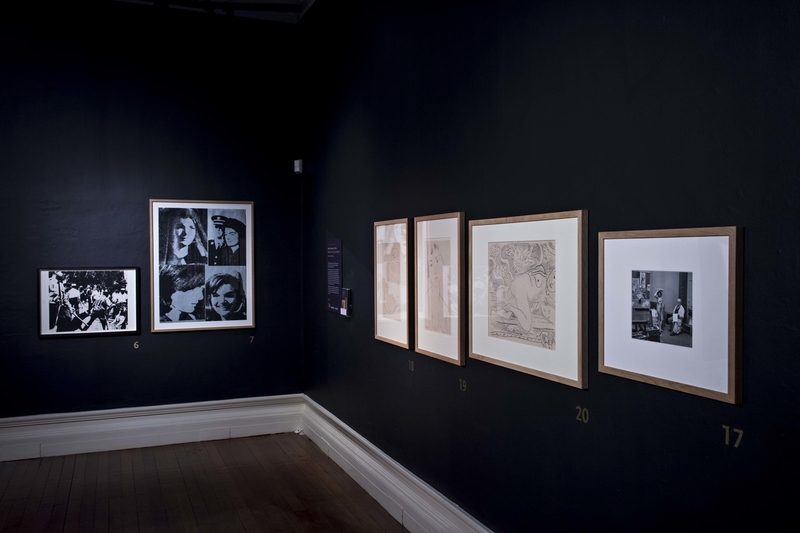 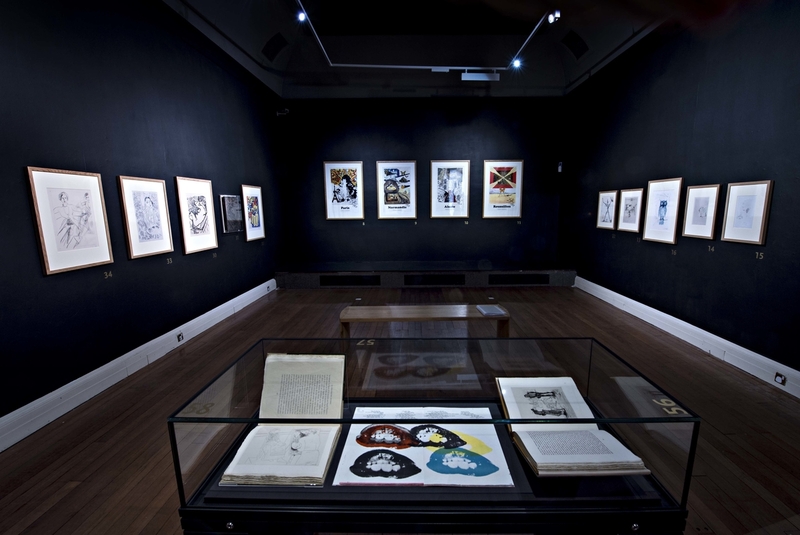 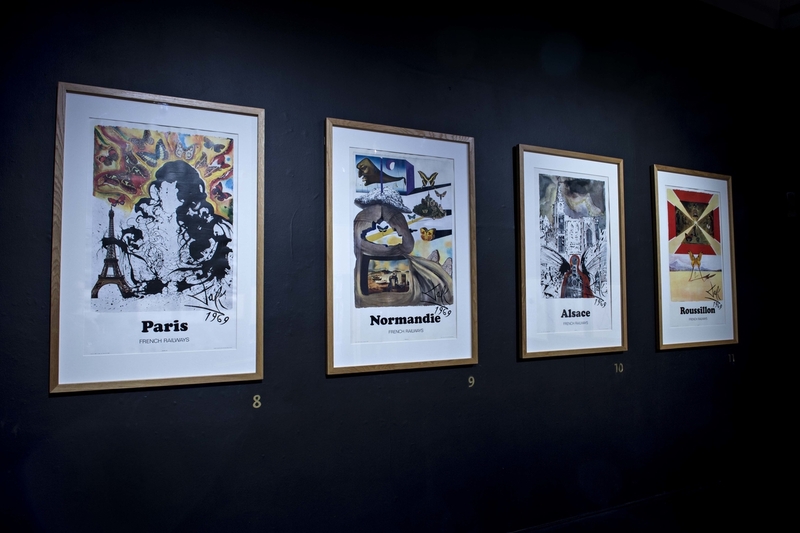 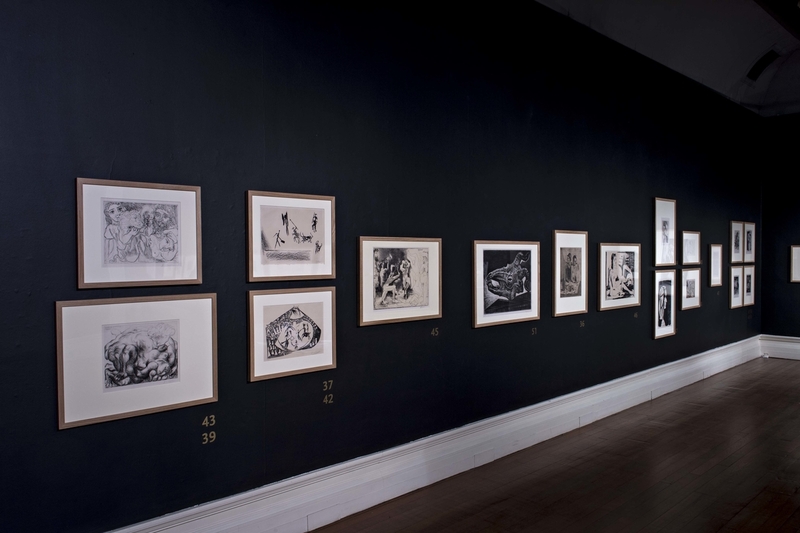 This display, organised by the V&A Museum, explored the printed works of four of the 20th Century's greatest artists: Henri Matisse, Pablo Picasso, Salvador Dali and Andy Warhol. 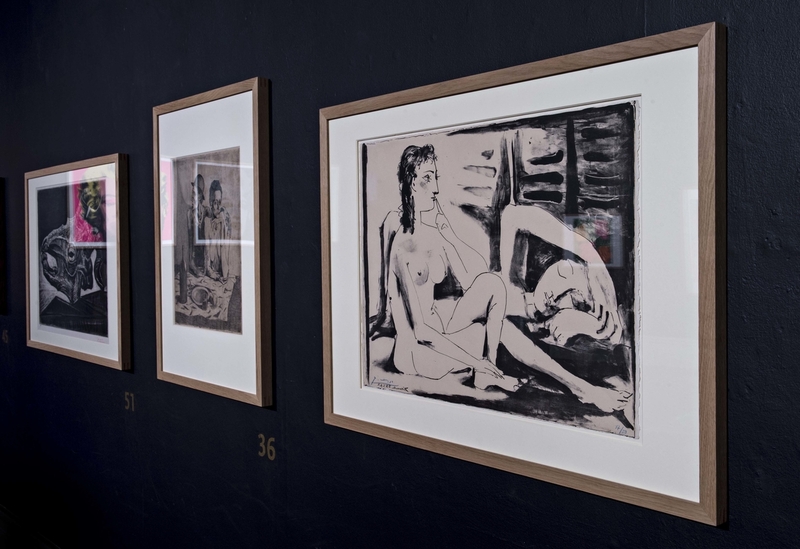 Each artist used the print in his own way. 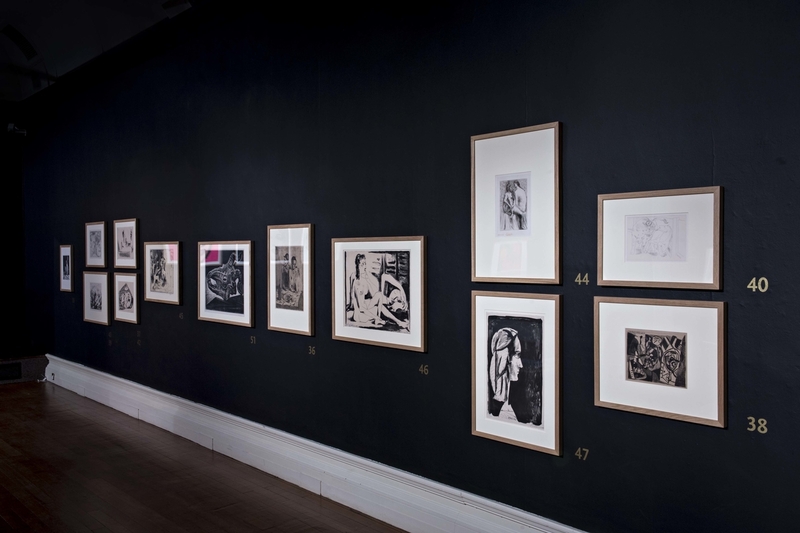 For Matisse and Picasso, printmaking was one of the many artistic media they employed. 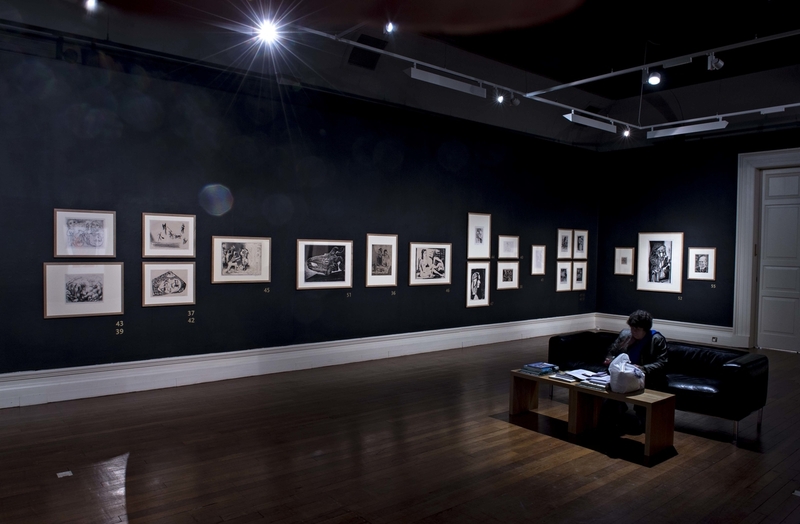 They need it to explore themes and motifs from other areas of their work. 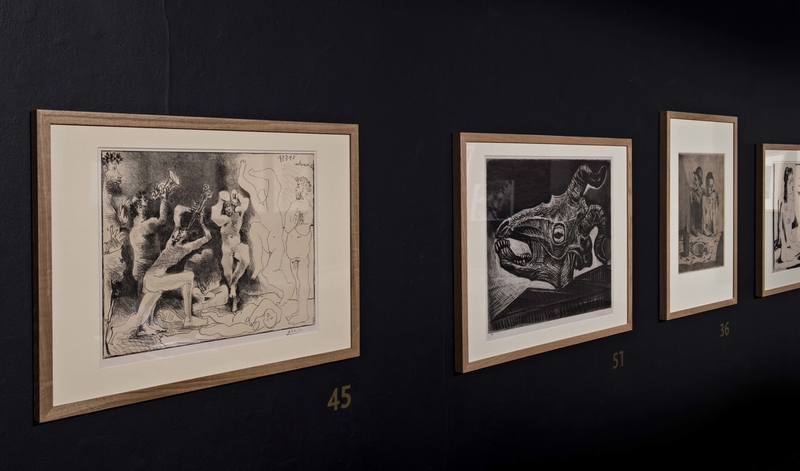 For Dali, printmaking was an excercise in expreimentation, and through it he developed many imaginative new processes. 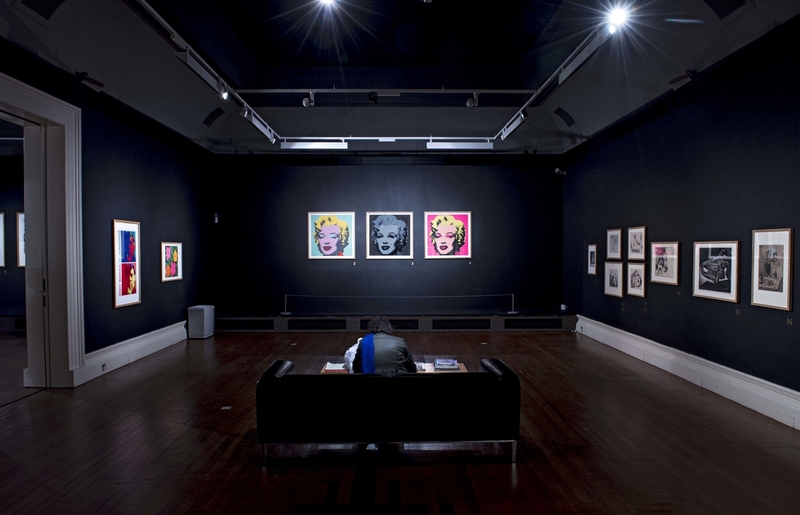 Warhol's prints were his primary means of expression and central to his body of work. 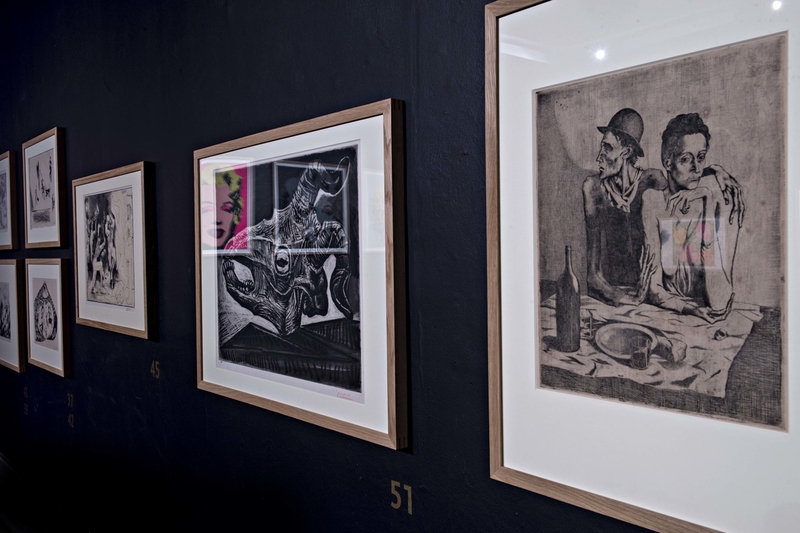 His screen-prints based on mass-produced images challenged the concept of the 'original' print. 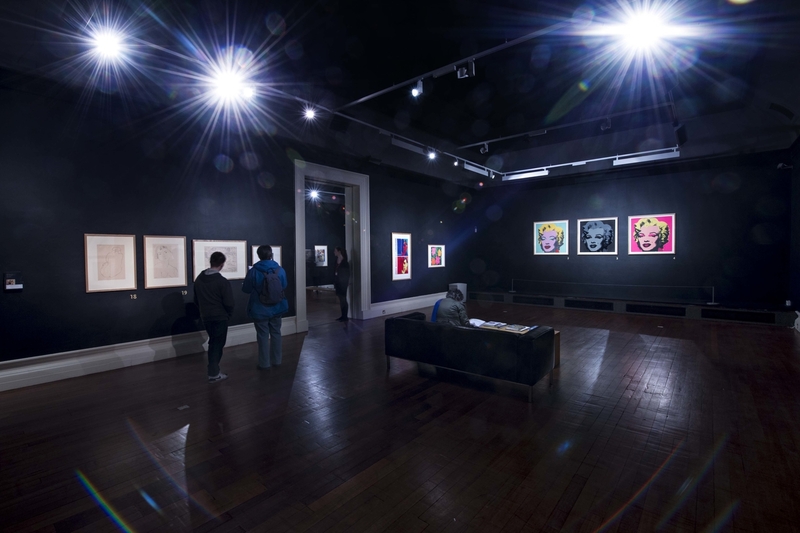 Together these artist spanned a 75-year period that saw the birth of the modern age. 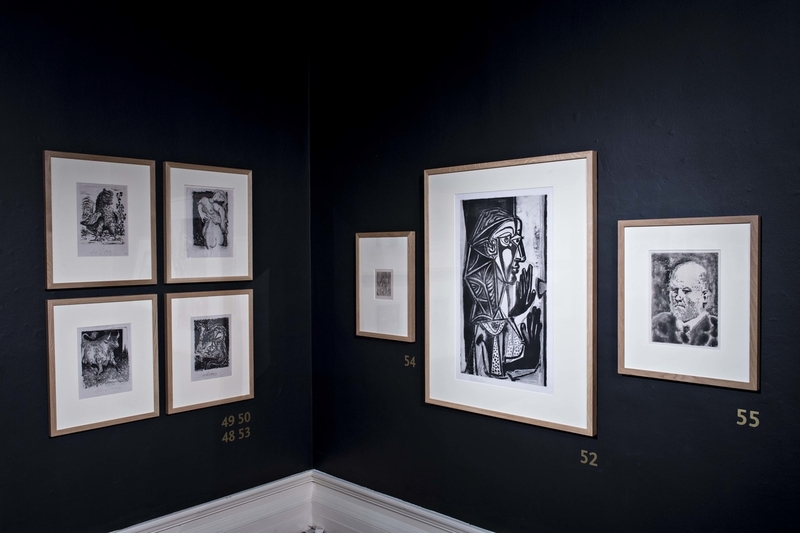 They covered a wide range of techniques, and thier work represents one of the most creative and diverse periods of printmaking in the history of western art.